What's special about Cassandra? Absolutely nothing. She's as ordinary as any other fifth grader. 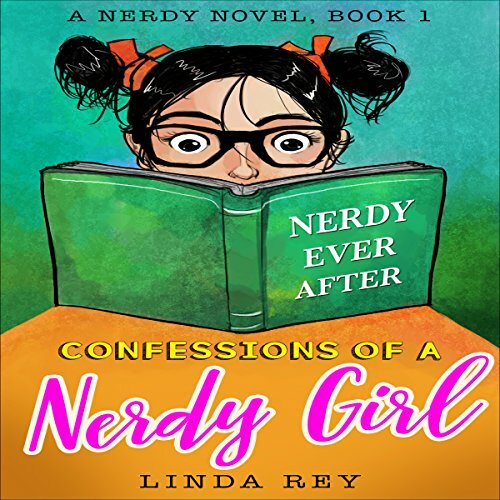 And yet her ordinary life is riddled with hilarious and sometimes heart-breaking mishaps as she guides herself through the world of pre-teens on the brink of adulthood. She's the new girl at school, uprooted from her beloved state of Texas and relocated to the hillbilly Ozarks of Springdale, Arkansas. 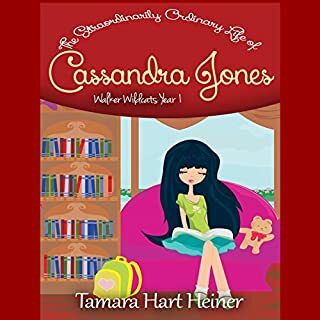 She tries to hold it together as she weathers stubborn parents, vicious dog attacks, and petty cat fights. It’s Nikki Maxwell’s birthday! Will it be a blast or a bust? 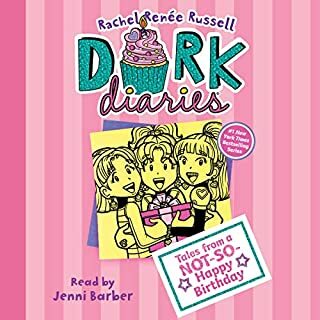 Find out in the 13th installment of the blockbuster number-one New York Times best-selling Dork Diaries series! 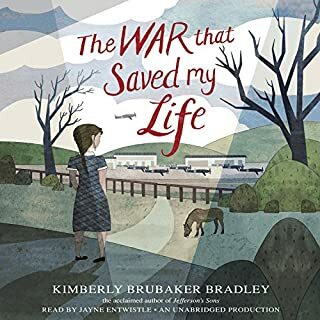 My daughter loved this book. Jaime knows something is off with her friend group. They’ve started to exclude her and make fun of the way she dresses and the things she likes. At least she can count on her BFF, Maya, to have her back...right? Maya feels more and more annoyed with Jaime, who seems babyish compared to the other girls in their popular group. It’s like she has nothing in common with Jai anymore. Are their days as BFFs numbered? Nine-year-old Ada has never left her one-room apartment. Her mother is too humiliated by Ada's twisted foot to let her outside. So when her little brother Jamie is shipped out of London to escape the war, Ada doesn't waste a minute - she sneaks out to join him. So begins a new adventure of Ada, and for Susan Smith, the woman who is forced to take the two kids in. As Ada teaches herself to ride a pony, learns to read, and watches for German spies, she begins to trust Susan. Beautiful, feel good story. Such a relatable tale of a girl and her troubles, and how she deals during prime adolescence. Getting sucked into a video game is not as much fun as you’d think. Sure, there are jetpacks, hover tanks, and infinite lives, but what happens when the game starts to turn on you? In this best-selling series, 12-year-old Jesse Rigsby finds out just how dangerous video games - and the people making those games - can be. Max Einstein is not your typical genius. She hacks the computer system at NYU to attend classes, builds inventions to help the homeless, and talks to Albert Einstein! (Okay, that's just in her imagination). But everything changes when Max is recruited by a mysterious organization! Their mission: solve some of the world's toughest problems using science. She's helped by a diverse group of young geniuses from around the globe as they invent new ways to power the farthest reaches of the planet. But that's only if the sinister outfit known only as The Corporation doesn't get to her first. Jackson and his family have fallen on hard times. There's no more money for rent, and not much for food, either. His parents, his little sister, and their dog may have to live in their minivan. Again. Crenshaw is a cat. He's large, he's outspoken, and he's imaginary. He has come back into Jackson's life to help him. But is an imaginary friend enough to save this family from losing everything? For most of her 12 years, Astrid has done everything with her best friend Nicole. But after Astrid falls in love with roller derby and signs up for derby camp, Nicole decides to go to dance camp instead. So begins the most difficult summer of Astrid's life as she struggles to keep up with the older girls at camp, hang on to the friend she feels slipping away, and cautiously embark on a new friendship. Max Crumbly is about to face the scariest place he's ever been: South Ridge Middle School. There's a lot that's great about his new school, but there's also one big problem - Doug, the school bully whose hobby is stuffing Max in his locker. If only Max could be like the hero in his favorite comics. Unfortunately Max's uncanny, almost superhuman ability to smell pizza from a block away won't exactly save any lives or foil bad guys. Wilhelmina Shisbey is unlucky number thirteen.... She's the thirteenth person in the world to be documented with H-SAM, (highly superior autographical memory). 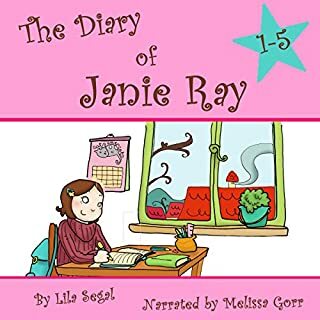 For Willa, every day of her loser life is as vivid as the last, beginning with the moment her birth mother dumped her off at the Children's Home Society, one day after her first birthday. But Willa's reality only grows worse when her adoptive family moves from a Chicago suburb to Huntington Beach, California, where Willa continues to struggle as a perpetual outsider. That is, until her luck changes when she befriends the super-smart Marley Applegate, editor of the troubled school paper, and intentional under-achiever Cody Cassidy, who also happens to be the hottest boy at Triton Middle School. Surviving the mine field that is middle school is a full-time job. 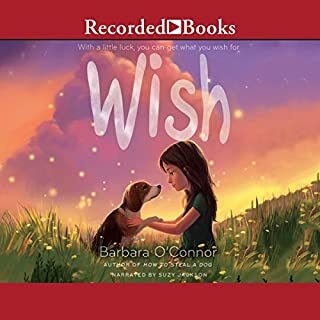 But when a new student arrives on campus - a boy with cerebral palsy who sits in a wheelchair - it's up to Willa to convince her classmates that it just might be cool to be kind, and that just because you don't fit in, it doesn't mean you don't belong.